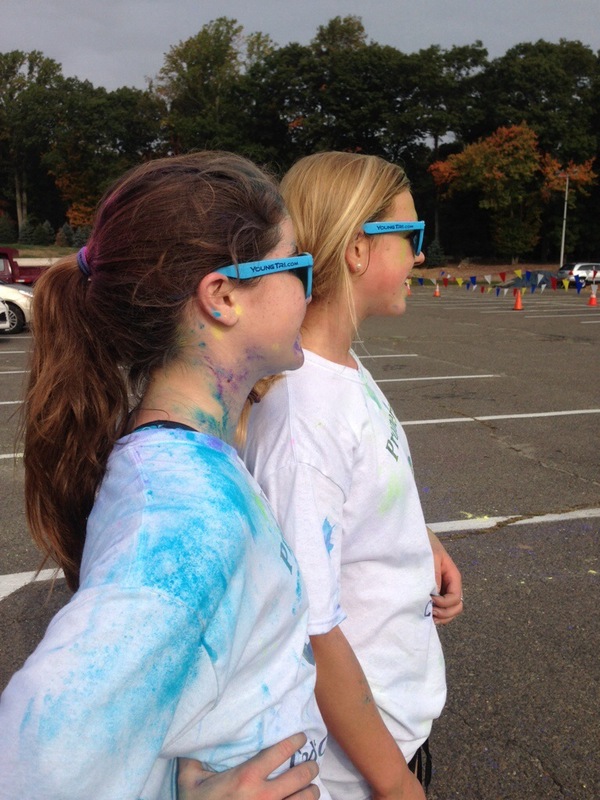 YoungTri Takes the Color Run! 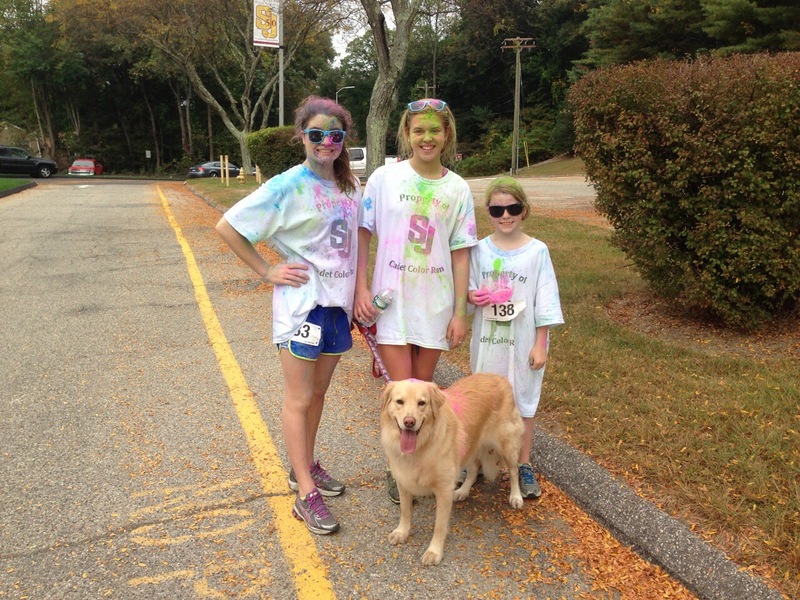 My cousins Katherine and Caroline did an awesome color run today in Connecticut with one of their friends Maddy (while rocking YT sunglasses, of course)! While I’ve never done a color run myself, I’ve heard that they’re so much fun. I definitely want to try one soon in the Boston area. Have you ever done a color run? If not, do you plan on trying one soon?